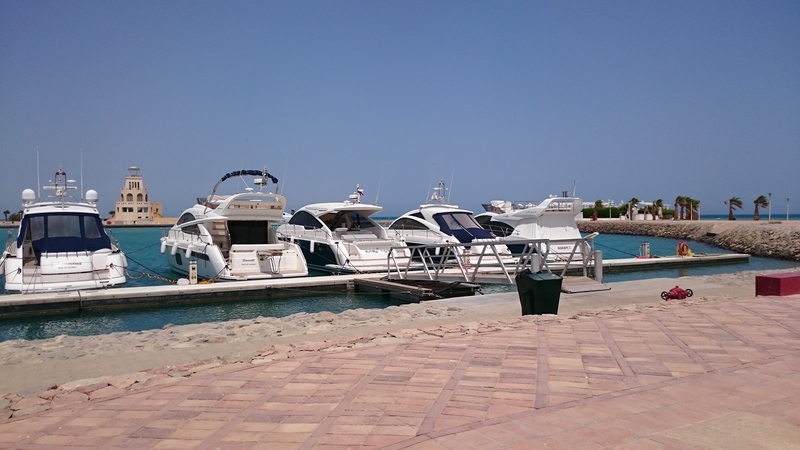 El Gouna is located 25 km north of Hurghada, El Gouna is only four hours flight from major European capitals to Hurghada Airport, moreover, it boasts excellent infrastructure considered the Venice of Africa. 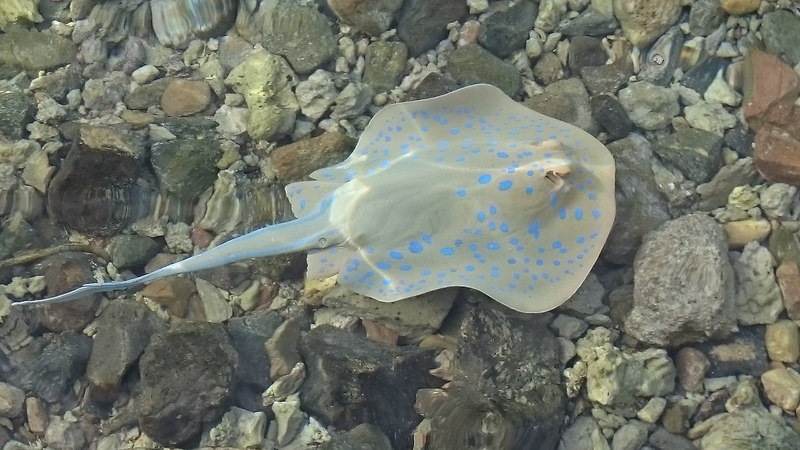 Cleanliness of the Red Sea is very good, confirms the above image. Morena beautiful coral reefs fish and large families dolphin encounter such. during a boat trip to the island Giftun. 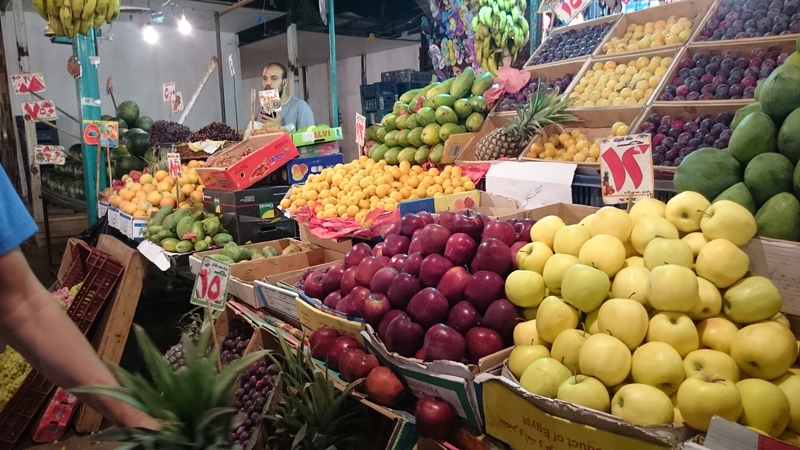 Otherwise souk bazaar, where you can buy fresh fruits and vegetables at very low prices. Right next to the vegetable market is a fish market and the animal. HELEN APARTMENT 63m2 in the very center of Arabia. This newly opened , beautiful apartment consisting of a living room, the kitchen, bedroom and bathroom. Intended for 1-4 people. The apartment is on the first floor - It has a balcony overlooking the pool. 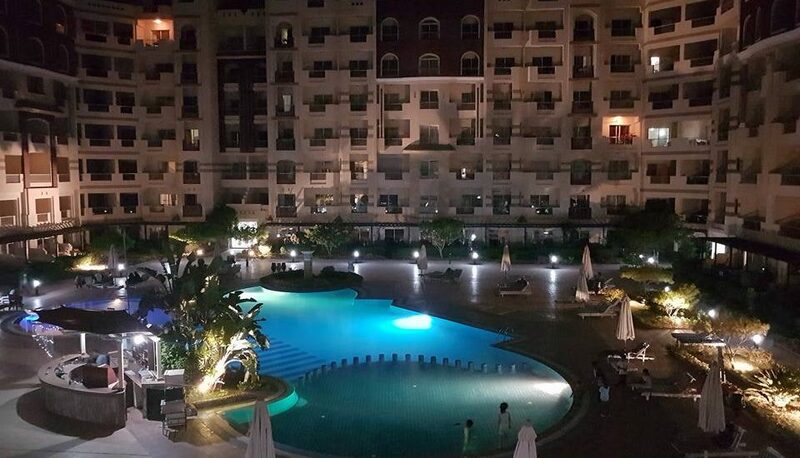 Apartment Hurghada – What you should know? We offer to rent an apartment at low prices, a high standard equipped with high-speed internet and Polish TV channels . The apartment has a large swimming pool with sun loungers and beach access, details on Helen Apartment Hurghada w Florenza Khamsin. History – Hurghada yet at the end of the nineteenth century was a small fishing village, inhabited by a small group of residents. Position – Hurghada lies on the western shore of the Red Sea, approximately. 500 kilometers from Cairo. Long stretches on 40 kilometer strip along the desert coast, where the vast majority is dominated by complex Holiday. Information about the place – Hurghada now has less than two hundred thousand inhabitants, It consists of five main districts. The oldest, famous for primarily the largest bazaar in the city and many shops are Dahar, There is also a post office once bus station.